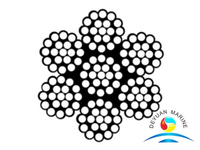 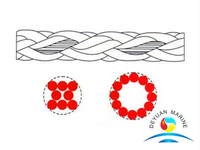 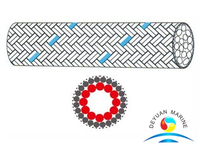 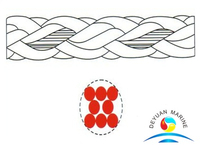 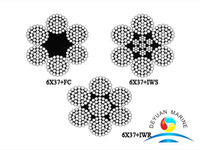 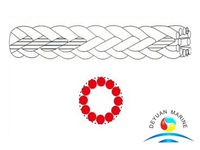 6-Strand nylon composite mooring ropes are also known as ATLAS mooring ropes, its raw material is nylon filament rod and polyamide whose linear density are greater than 1. 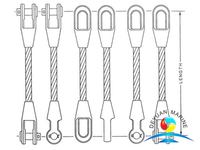 ATLAS mooring ropes / anchoring lines / nylon synthetic towing lines have the features of light weight, strength, anti-aging, corrosion resistance, they are widely used in large vessels, container ships, tug boats and other fields. 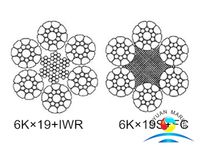 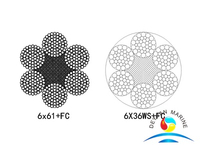 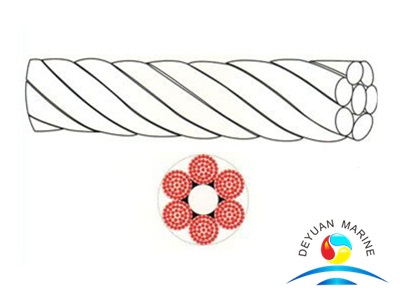 Nylon Composite mooring lines are strong and durable and have been popular in the marine industry over many years. 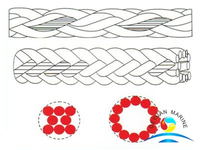 With high strength and good wear properties, Nylon ropes are the preferred choice for high energy absorbing applications. 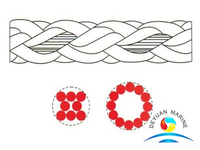 Flexible handling ropes are especially used for peak dynamic loads during mooring and towing operations.